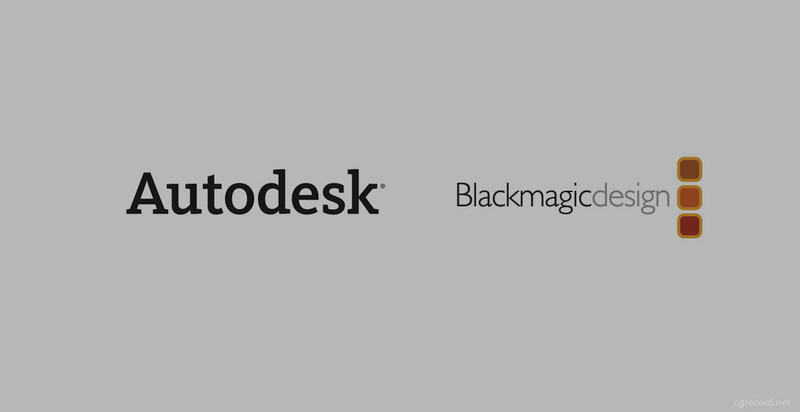 From NAB 2013, Blackmagic Design and Autodesk, Inc. have announced a new collaboration for future integrations between the two companies. desktop video capture and playback products, including the DeckLink, UltraStudio and Intensity product lines. said Grant Petty, CEO, Blackmagic Design. 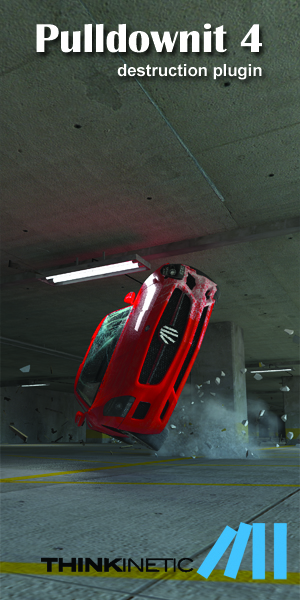 said Chris Bradshaw, senior vice president, Autodesk Media & Entertainment. 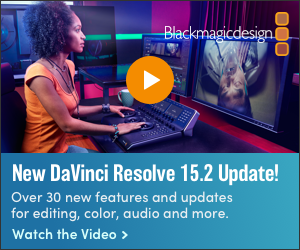 Blackmagic Design's DeckLink, UltraStudio and Intensity lines include performance capture and playback cards for Mac, Windows and Linux. Including both PCIe and Thunderbolt based technology, these products come in both internal and external models and are used by professionals globally in every aspect of film and video production.